Browse through our selection of international flag designs and customise your own banner today at Partyrama! Great for any occasions such as the world cup, the Olympics, common wealth games and so much more! 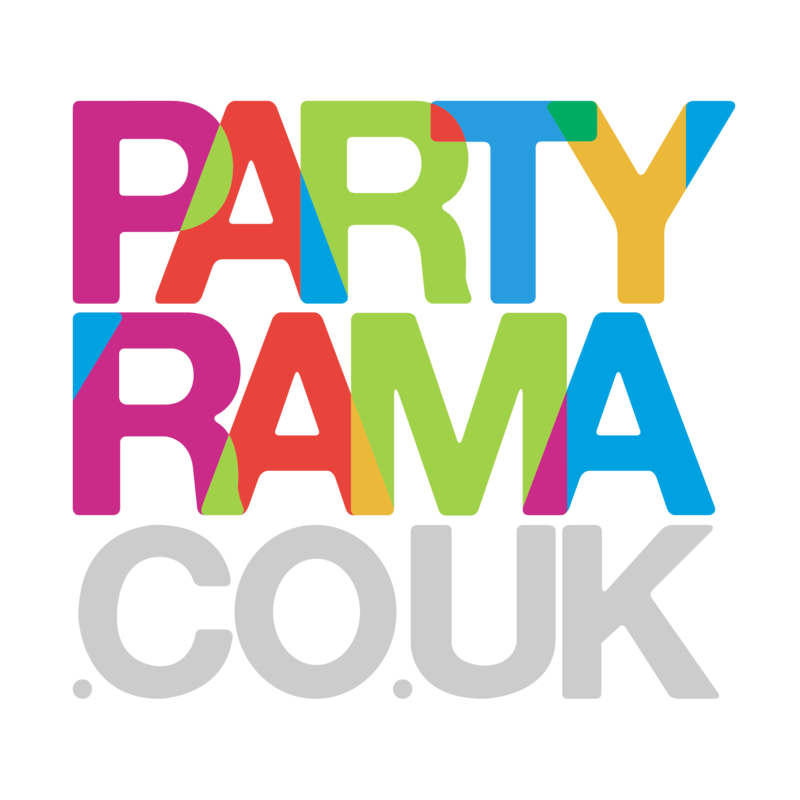 upload your own text and images to create a personlaised banner for your party!